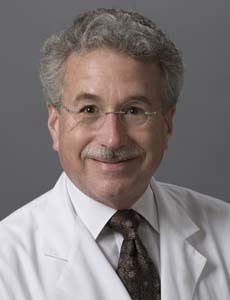 You searched for spina bifida . 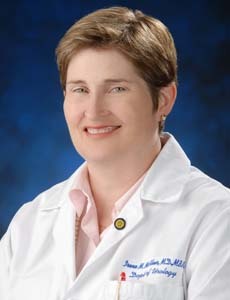 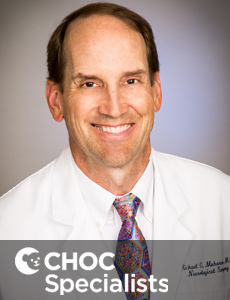 Dr. McAleer is board certified in urology with a subspecialty in pediatric urology and treats kids and teens in Orange County. 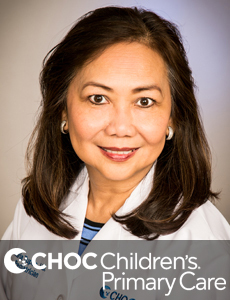 Dr. Kai-Wen Chuang is a urologist who treats infants, kids and teens with urology disorders at CHOC Children's in Orange County. 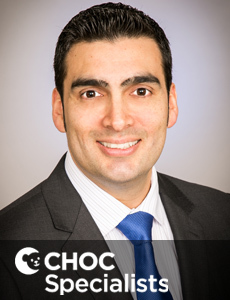 Dr. Tupas is a board certified pediatrician who treats kids and teens at CHOC Children's Hospital in Orange County. 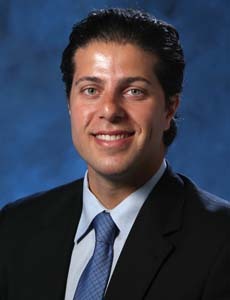 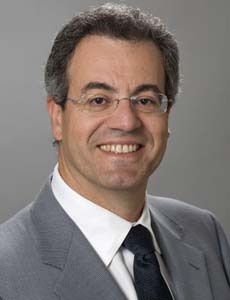 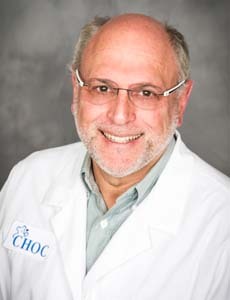 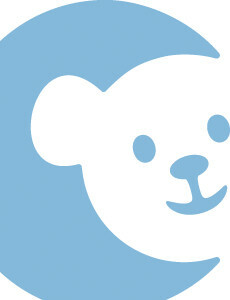 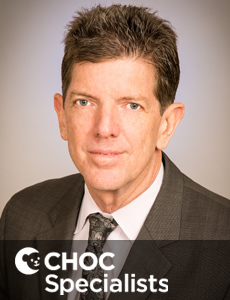 Dr. Fred Malkin is a board certified pediatrician and sees patients at CHOC Children's Hospital in Orange, CA.